I once had a magical – if fleeting- encounter with a giant oceanic manta in the Galapagos Islands. That one brief sighting led to a growing fascination with mantas…and a quiet determination to see more. 02:25am. Some nine years later. Touchdown. 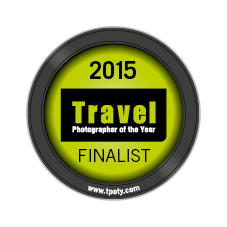 I had travelled from the UK via Amsterdam, Tokyo and the island paradise of Palau. Destination: Yap, an island state in the western Pacific Ocean that belongs to the Federated States of Micronesia (along with Chuuk, Kosrae and Pohnpei). It is a manta diving Mecca. Giant mantas (Manta birostris) – ocean wanderers with a wingspan of up to 7m/23ft! Reef mantas (Manta alfredi) – found in shallow water along coastal reefs. Yap is home to the smaller of these two species, a resident population of reef mantas. And it was time to meet them. Speeding out from the mangroves that surround Yap, we headed to a known manta cleaning station in Mi’l Channel. I was diving with Beyond the Reef, chosen because they offer a personal service and only take four guests per boat. Mantas will approach divers but are easily disturbed so I was keen to be with a small, responsible group of people. A backward-roll and a short swim through sediment-rich water brings you to the cleaning station. This is where cleaner wrasse and other small fish pick parasites from the body, mouth and gills of a passing manta. We positioned ourselves behind a coral ridge and waited. A shadow appeared. It took wings and flew straight over my head, off into the blue. First dive, first manta! However, this is a wild animal and sightings are not guaranteed. Several dives passed with no more encounters so fingers were crossed for my last day in the water. 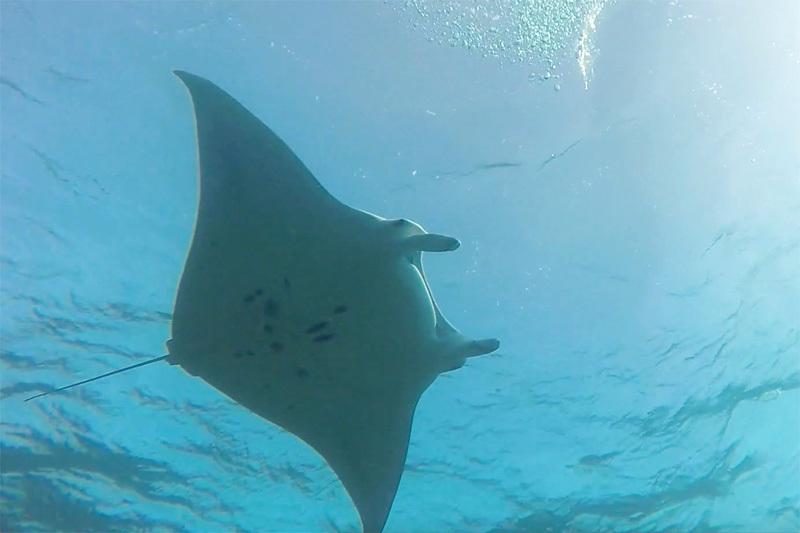 Fortune shone and within minutes we were joined by a manta, swooping in to hang, suspended above the reef. 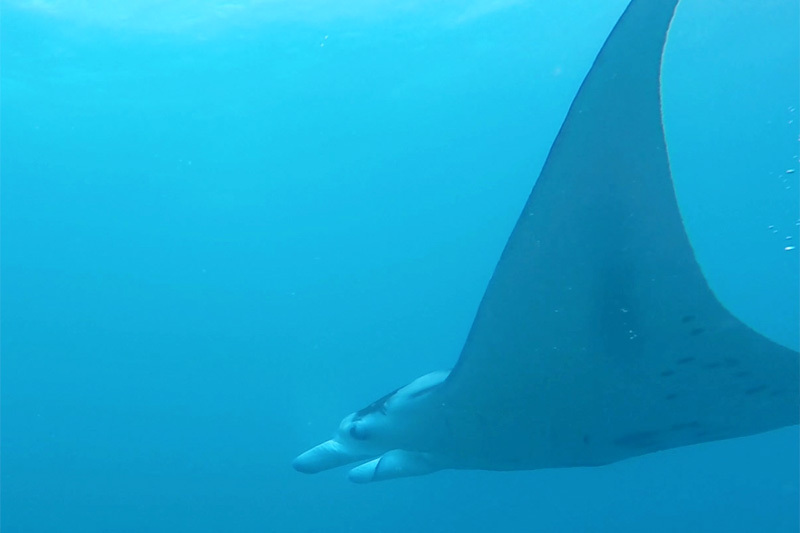 Inquisitive and majestic, this ray stayed with us, gliding and circling as I watched in awe. Individual rays can be identified by the unique spot patterns on their underside (ventral surface) but it is difficult to say if we were joined by one, two or even three mantas on that final dive. The photo identification of mantas is a good example of how ‘citizen science’ can support and inform wildlife conservation. Divers and underwater photographers are invited to contribute their images to a global database, leading to a greater understanding of manta ray behaviour, population size and distribution. For more information, and to upload images, visit IDtheManta. “There’s a shark. And another. And another!” Still sat in the boat, kitting up, I thought our skipper was kidding. He wasn’t. A short distance from Mi’l Channel is the ominously named Vertigo. A dive site where the reef drops away dramatically to 100m/300ft. Depth, however, is not the first thing you notice. This is the haunt of sharks. Hovering just below the surface, I was surrounded – dropped into the company of numerous grey and blacktip reef sharks. Visibility here is fantastic and the water a beautiful blue, the perfect place to admire the form and grace of sharks. Watching them cruise the open water was amazing and made for a truly memorable dive. Visitors to Yap are welcomed with a garland of flowers, offered by a Yapese lady in traditional dress. Culture and identity are important here. A living history museum in the state capital of Colonia is a showcase for traditional skills and values. Less about tourism, the museum aims to engage young islanders with participation in dances, arts, weaving, storytelling and sailing. Visit in March and you can witness the festivities of Yap Day, a colourful celebration of island life with symbolic, spiritual dance and traditional contests. A meeting house is found in each village – a social gathering place and somewhere to plan community affairs. 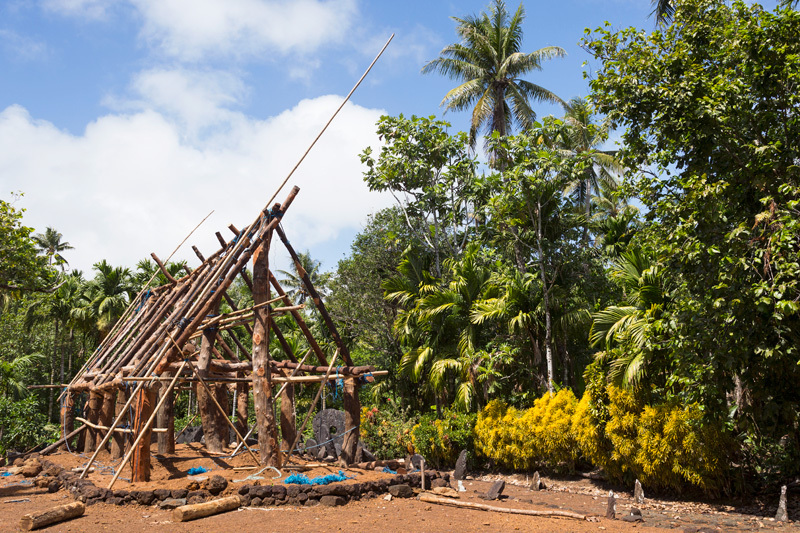 Similar structures are found all along the shoreline of Yap. These are the men’s houses or faluws where traditional work skills are passed from one generation to the next. 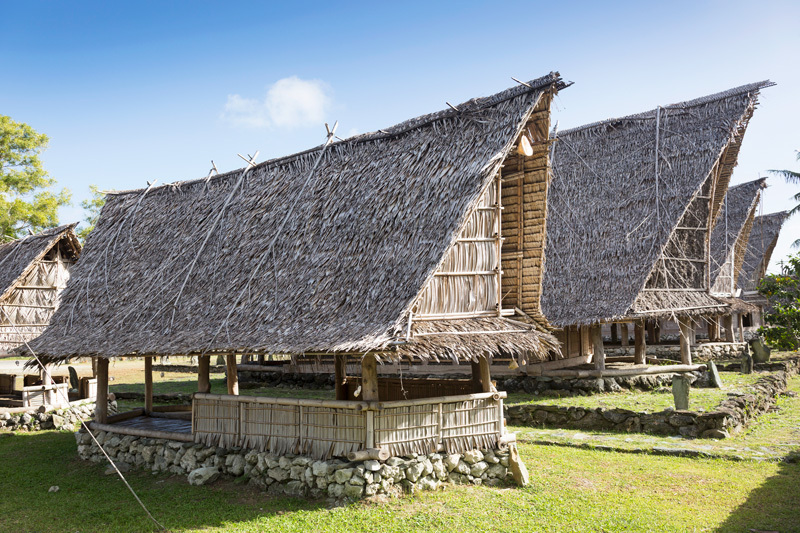 Meeting houses are constructed entirely by hand using only local materials, and island development has been kept to a minimum. 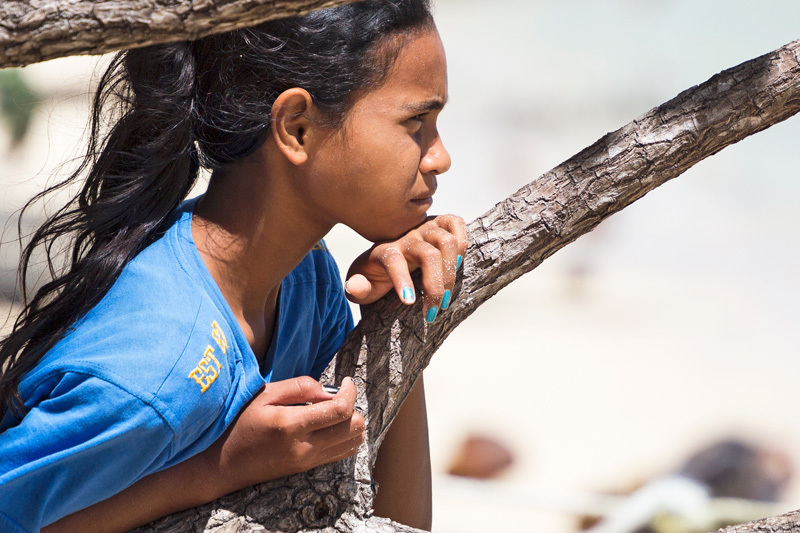 The Yapese people live in harmony with nature. In the UK, ‘sustainability’ seems little more than a buzzword. 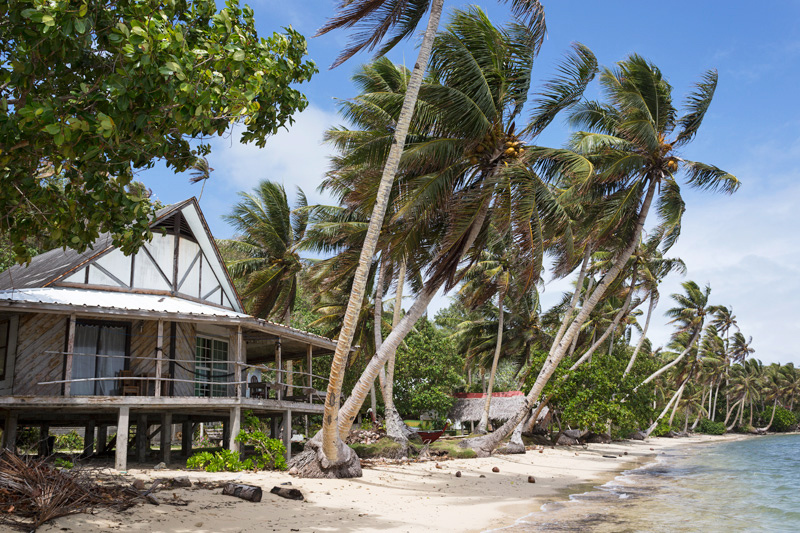 In Yap, it’s a way of life. 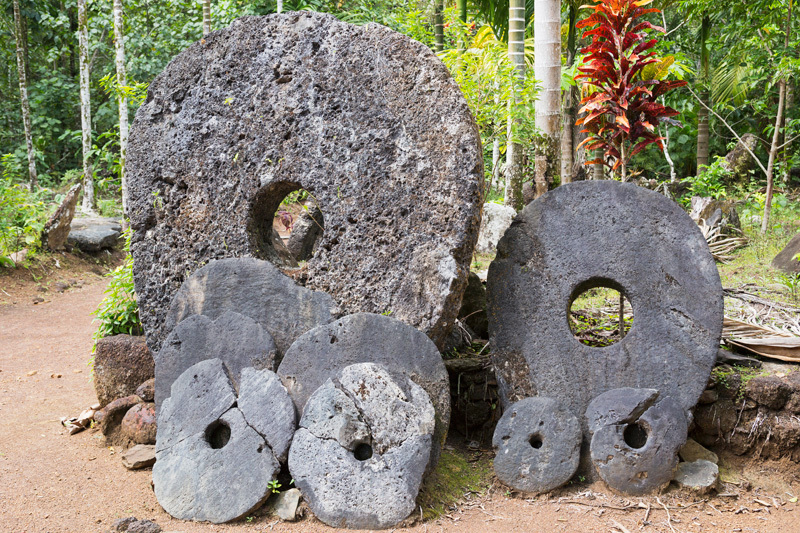 Large stone disks (pictured above) are found throughout the island. Not so obvious, is their purpose or origin. 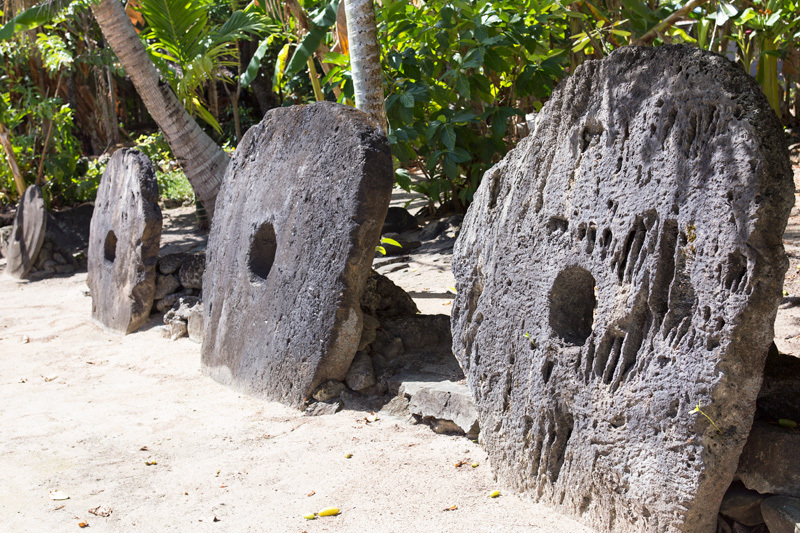 These carved rocks – or rai – are the traditional currency of Yap, the Island of Stone Money. Each piece, up to 12ft in diameter, was quarried from a cave on the island of Palau. Some 300 miles away. Cut with primitive tools, and carried by outrigger canoe, collecting money was an arduous, treacherous task. Size and shape were important, but the value of each piece was also derived by effort and ordeal; many men attempted the voyage, not all made it. The US dollar is the common currency in Yap but centuries old rai is still used for major transactions. It is even possible to visit a stone money bank! The main island of Yap is made up of four separate islands. One of them is Maap, and that’s where you’ll find Al. He is the owner of Village View, a collection of beachfront bungalows facing the reef beneath a canopy of coconuts. With typical warmth and hospitality, I was invited to a canoe launch in the neighbouring village. Friends and family gathered for the event, sharing in a mini feast of meats, taro, yam and breadfruit. 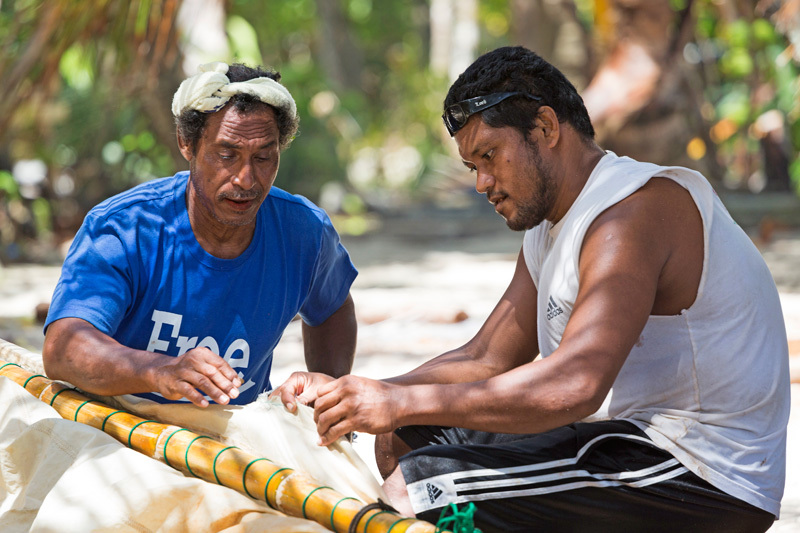 Carved from a breadfruit tree, the new canoe was taken on several, excitable trips along the coast. 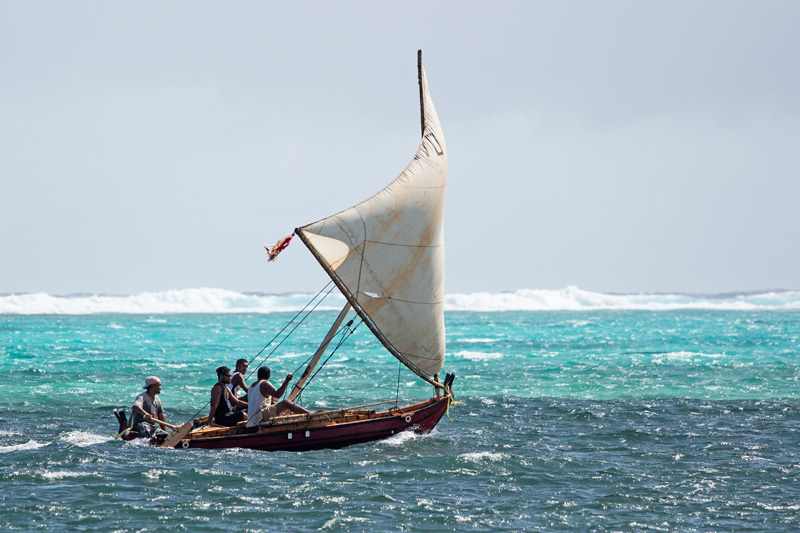 Yapese are well known among the indigenous people of Oceania as expert sailors and navigators. Speak to the local men about sailing and you’ll see a spark in their eyes! A BIG THANK YOU to Al and everyone at Beyond the Reef. And please, if you ever visit Yap, do more than dive – it’s not all about the mantas!